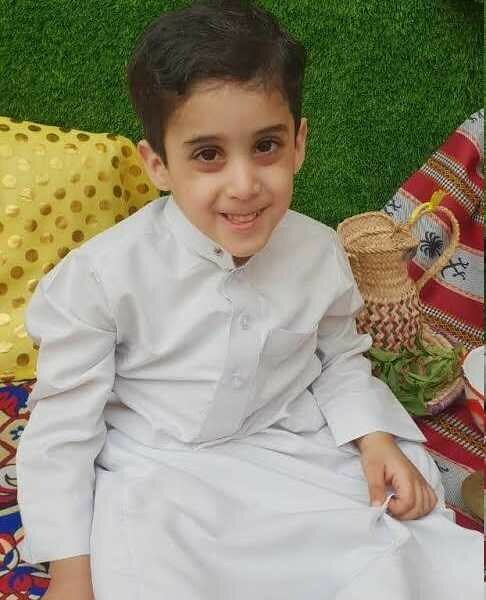 Ahmed al-Jubran, a five-year-old Saudi boy suffering from Spina bifida himself, appeared as a hero when he was able to donate his stem cells to help save the life of his sisters. 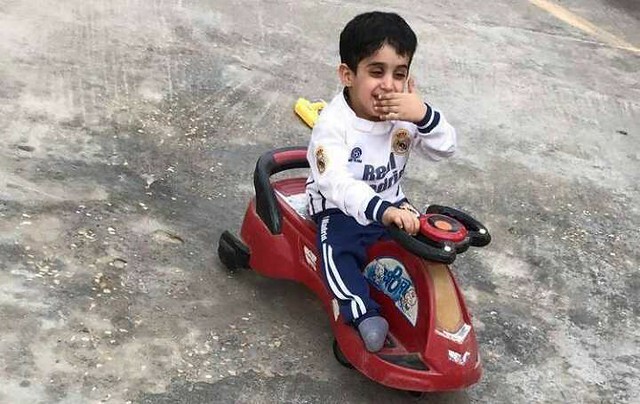 According to Al Arabiya English, Emad al-Jubran from Saudi Arabia’s eastern al-Ahsa, the father of the boy told them that the boy suffers a major disease of Spina bifida which hinders the lower body. The father added that he had two older daughters of ages 8 and 10 who were also suffering from a genetic disease called Beta thalassemias since their early years. The two daughters due to their condition require two monthly transfusions and due to many transfusions, the elder daughter has increased the level of iron in her body. The doctors have to attach a pump to her body for 12 hours due to which she cannot move in those hours. The father and the mother of the girls were not the matches and hence couldn’t donate the stem cells to their daughters. The young boy in the meanwhile already had many operations of the head, and a plastic surgery of his spine due to which he became disabled. Ahmed’s result was a match to the stem cells needed for transplantation. They moved to King Fahd Specialist Hospital where various analysis and procedures were carried out. The elder daughter underwent a stem cell transplant operation by qualified and experienced doctors. The elder daughter died during an operation: A successful operation has already been done on Ahmed for stem cells extraction. However, the elder daughter due to a medical complication could not resist the presence of a dormant germ and ultimately could not survive and died at the age of ten. 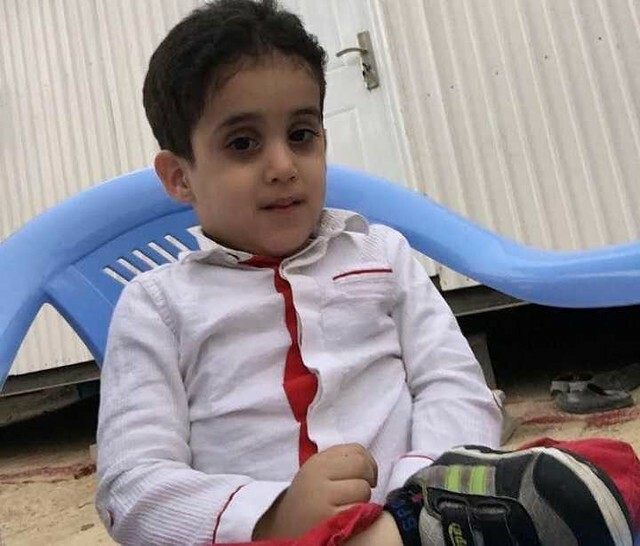 After seven months of the death of their daughter, they again received a call from King Fahd Specialist Hospital that they are now ready to transplant the stem cells of the other daughter. They informed the hospital that they are ready for the operation. Dr. al-Do’ama applauded their right decision and then carried out the required procedures. 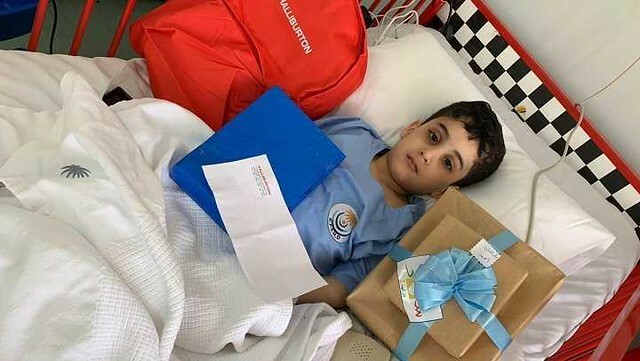 Ahmed had to undergo another surgery for stem cell extraction but with the grace of Allah that was a successful operation. Both the Children are Healthy Now: Ahmed’s father informed that both of his children are now healthy. Ahmed has been registered in the nursery class and he is enjoying with the other normal children of the class. 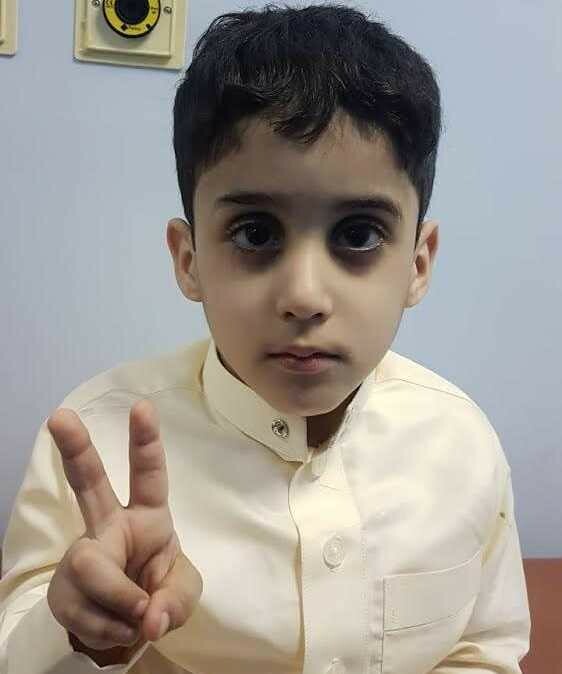 He explained that Ahmed is a smart and cheerful child who likes to enjoy life. The biggest thing is that still, he is willing to donate to save more lives. According to Al Arabiya English, Dr. Saad Ahmed al- Do’ama, Consultant and Head of Oncology and Organ Transplantation Department in Dammam specialized hospital told that stem cell operations are one of the most difficult and costly operations and require almost six weeks of continues tests and analysis. One of the most complex operations: Due to the complex nature of this process hospitals can only receive two cases per day. 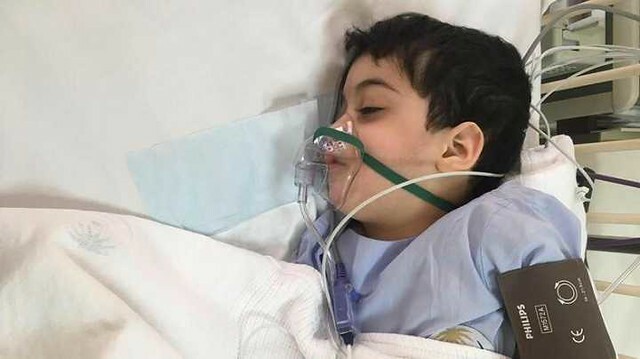 The doctor really appreciated the courage that the family has shown including the young Ahmed who went through several surgeries but still managed to fight for his and his sister’s life. He said this family should get appreciation awards as this was not at all an easy case rather many complex situations came despite which both kids managed to survive.